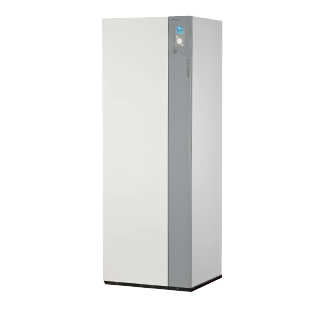 An air-to-water heat pump that transfers heat from outside (air) using a compressor to heat or cool the property. The Alfea Duo A.I. 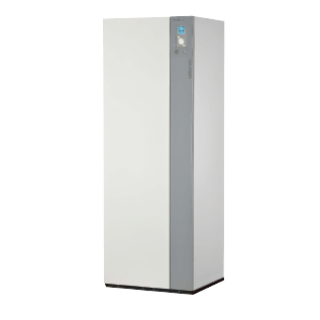 models also benefit from integrated hot water storage.